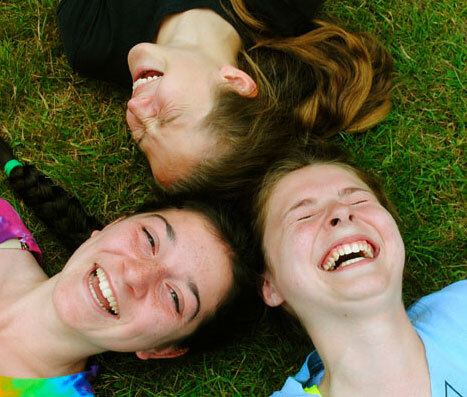 Mohawk is all about singing, laughing, learning, having fun and making friends. And while you are having the time of your life, you are also learning confidence, independence and life skills. 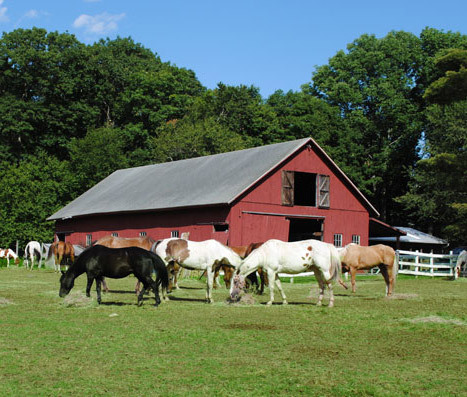 Every day is different and exciting at Camp Mohawk, but below is a general idea of what our schedule looks like. All activities are taught with an eye toward fun, learning, and safety. There’s so much to do here! 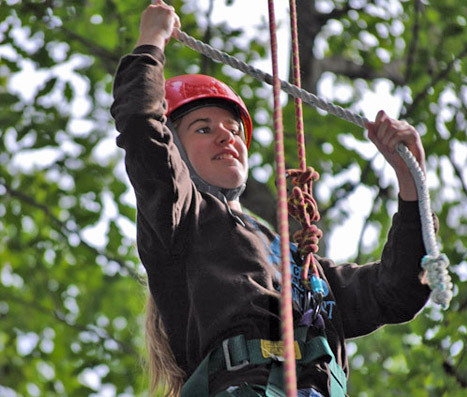 With over 30 different activities to choose from, girls never run out of new things to try. 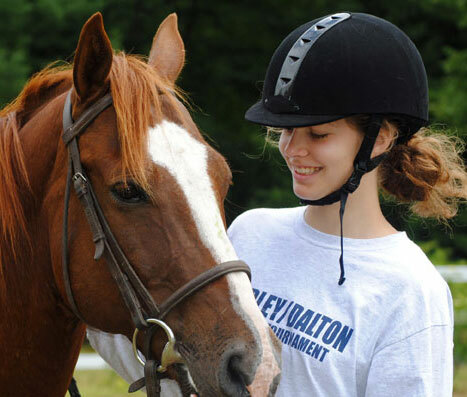 Our program is entirely elective based – campers can choose to do the activities that interest them! On the first night of each session girls select four elective activities for the week. Girls get to choose new elective activities each week. I want to come back because it has been the best experience, I have had in years. I love all the activities and I hope to take other classes and learn more about life. 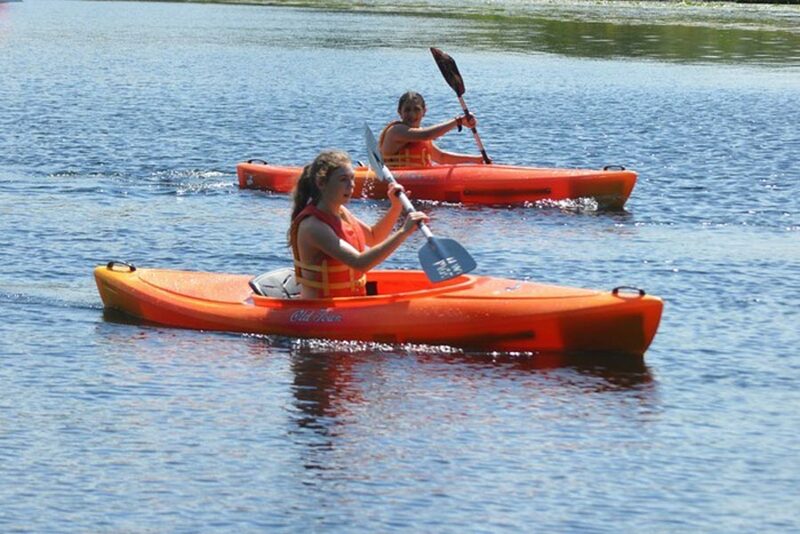 YMCA Camp Mohawk is enhanced by miles of hiking and riding trails and our fresh water Mohawk Pond. 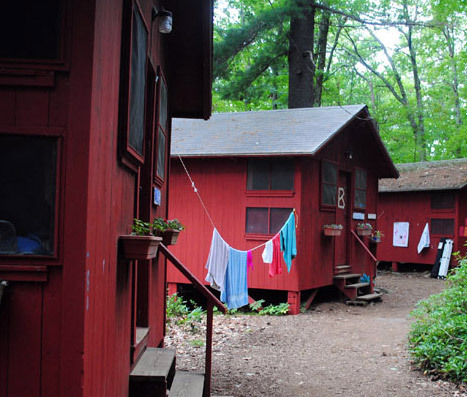 Camp Mohawk has 24 screened camper cabins with electricity. 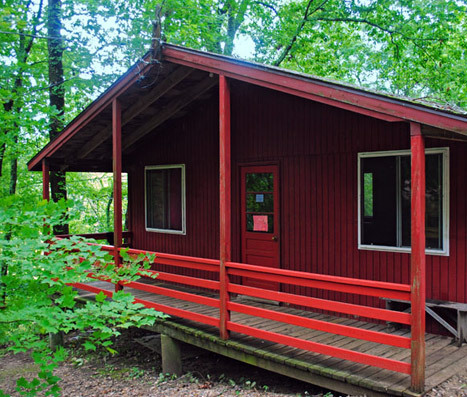 Each cabin of 8 to 10 girls is supervised by two counselors. It’s tradition at Mohawk to dress up for dinner each night. These nights are light-hearted and fun and make every day at Mohawk unique! 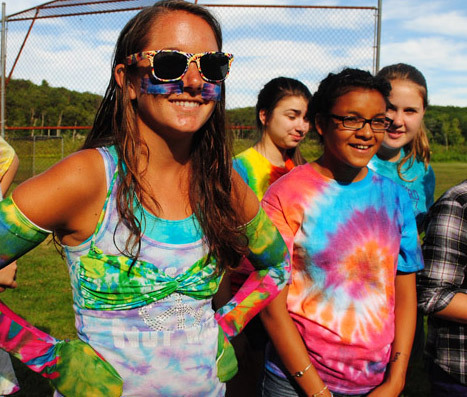 The CITs judge the best dressed for some nights, and the winners of each unit will be highlighted online in our daily update with a picture. Camp Mohawk welcomes campers from all over the world!